New design. Same brand recognition. 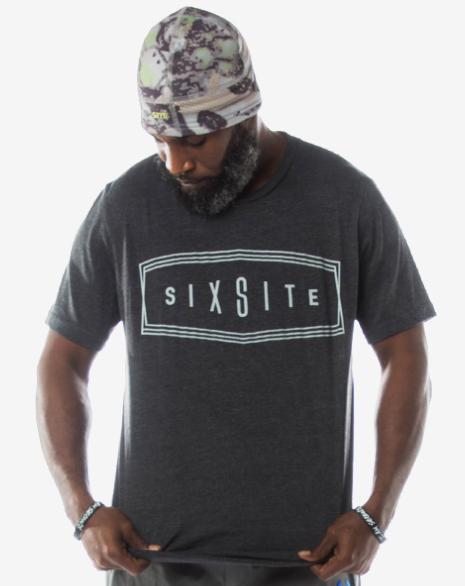 Represent your favorite hunting and outdoor apparel brand with the SIXSITE Badge t-shirt. Available in muted grey on heather charcoal or eye-popping orange on heather blue. "Play for the name on the front of the jersey if you want respect for the name on the back."